The opposition UPND has filed a motion in parliament to impeach President Edgar Lungu for allegedly violated the constitution. Mover of the motion, Mazabuka Central Member of Parliament Gary Nkombo confirmed that the motion will be debated March 28. Roan PF MP Chishimba Kambwili will second the motion when it comes up for debate. 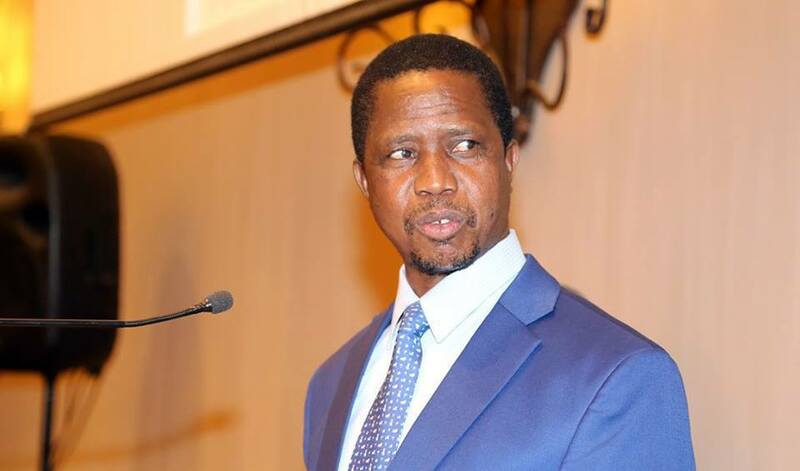 They also alleged that President Lungu breached the constitution when he interfered with the operations of ZCCM-IH when he directed the company to discontinue proceedings that it had commenced for the recovery of debt from First Quantum Minerals to the detriment of the people of Zambia. They further allege that President Lungu engaged in acts of corruption by the unprecedented procurement of personal wealth and assets using the short period that he has held the office of President. The other charges regards the disposal of NRDC land, transferring of proceeds of the sale of Mukula logs to ZAFFICO and not Consolidated Fund as requested by law and the procurement of fire tenders and ambulances. But State House Spokesman Amos Chanda called the motion “defective” and said it will fail. “The motion is defective and an act in desperation by an opposition that enjoys grandstanding for the sake of it,” Mr. Chanda said.